Reclamation Permits are issued to an operator prior to construction of any exploration, mining, milling, or other beneficiation process activity that proposes to create disturbance over 5 acres. Reclamation is regulated in Nevada under the authority of the Nevada Revised Statutes (NRS) 519A.010 - NRS 519A.280 and the Nevada Administrative Code (NAC) 519A.010 - NAC 519A.415. Aggregate or sand pit operations are excluded from obtaining a reclamation permit pursuant to NAC 519A.045. 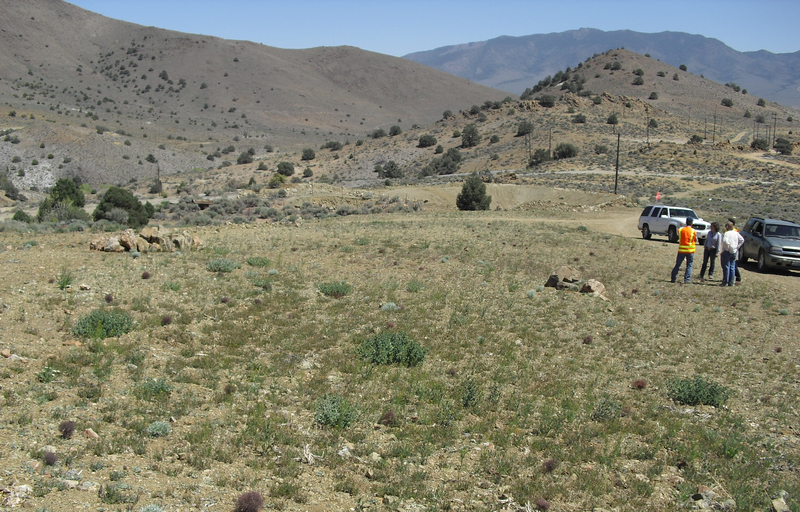 The Nevada Standardized Reclamation Cost Estimator (SRCE) is an estimation tool for the calculation of bond amounts required to reclaim land that is no longer used for exploration, mining, or processing ore. Required inputs for the SRCE model can be obtained from NDEP's Cost Data File, Mobilization/Demobilization Cost Calculator, and the Nevada Process Fluids Cost Estimator (PFCE). Using the most current versions of these cost estimators facilitates NDEP's review of your reclamation plan submittal and helps to expedite the review time. For more information on SRCE, the Cost Data File, PFCE, and instructions for downloading these files, visit the Standarized Reclamation Cost Estimator page.